Congratulations to the Class of ’72 (8th) who had the highest participation with 48% and will receive an engraved paver in the new front entrance area! The Class of ’80 wasn’t far behind with 41%, followed by the Class of ’69 with 35%. To see additional information or to make a gift to the Annual Fund, visit https://www.ash1818.org/march. 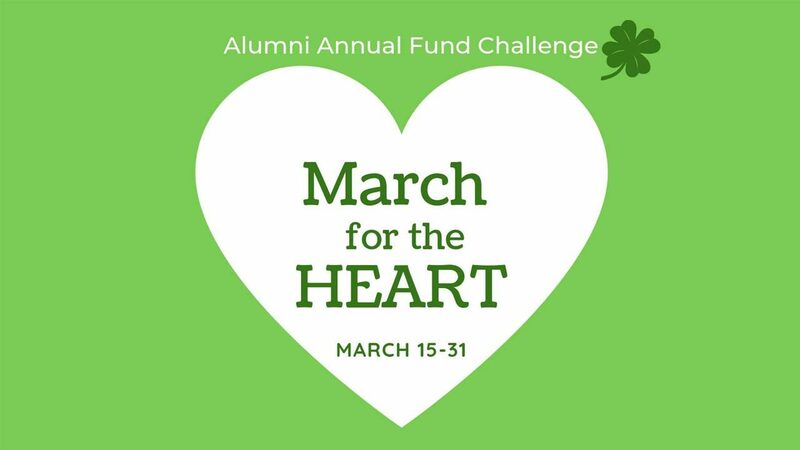 Merci Beaucoup for your gifts to March for the HEART, our first Alumni Annual Fund Challenge!